The Gilmanton Year-Round Library will be hosting Project Coyote on April 19th at 6 pm. Guest speaker, Christine Schadler of Project Coyote, will be discussing the history of the coyote and its modern situation of trying to live with humans. Information will be presented on the ways to coexist with these animals in a safe and effective way. Come learn about the canine we all hear in the evening and are catching glimpses of as the sun sets and rises. Coyotes can be found in the most urban and suburban places, but this knack of coexistence isn’t always shared by humans. Learn how to manage your farm and your home while living amongst our forest neighbors. 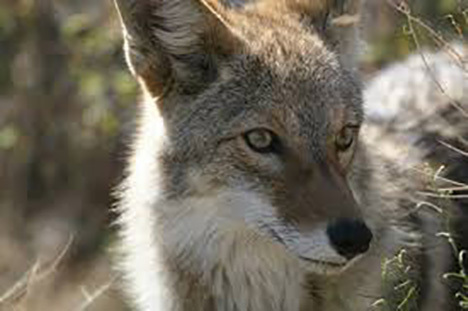 As an American icon, Coyotes have much to teach us about adaptability and resilience.